Our campsite ideally located near the caves of Lascaux, offers stays overnight. We suggest you to discover our locatives concerned, in the heart of Black Périgord. This year, if you pass in our region, you can now stay one night at camping la fage. Our establishment, located a few minutes from the new International Center of Art Parietal of Lascaux, in Black Perigord, makes available rentals for an evening. With friends or family, you can enjoy our attractive rates. The advantage compared to a hotel is that you benefit from a green setting, in the heart of nature and at a small price. Children will have free access to the playground. You can also enjoy our indoor and heated swimming pool (from the beginning of May). A TV room and a 2-hour wifi connection are available free of charge. In the morning you will have the possibility to lunch at the bar of the campsite, having previously reserved your table the day before. Upon your arrival you will have a taste of holiday. 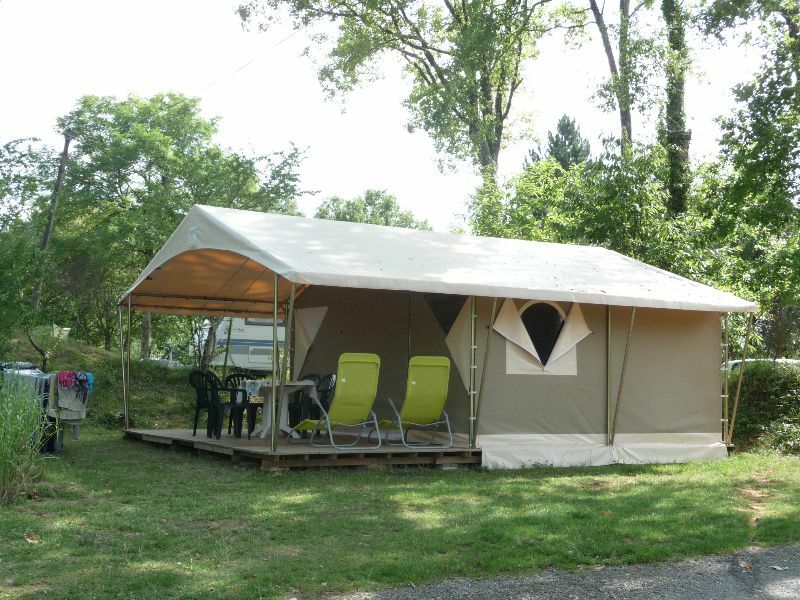 Tent canada – 5 people (opening from 27 May) to 55 € per night. Esprit camping guaranteed! 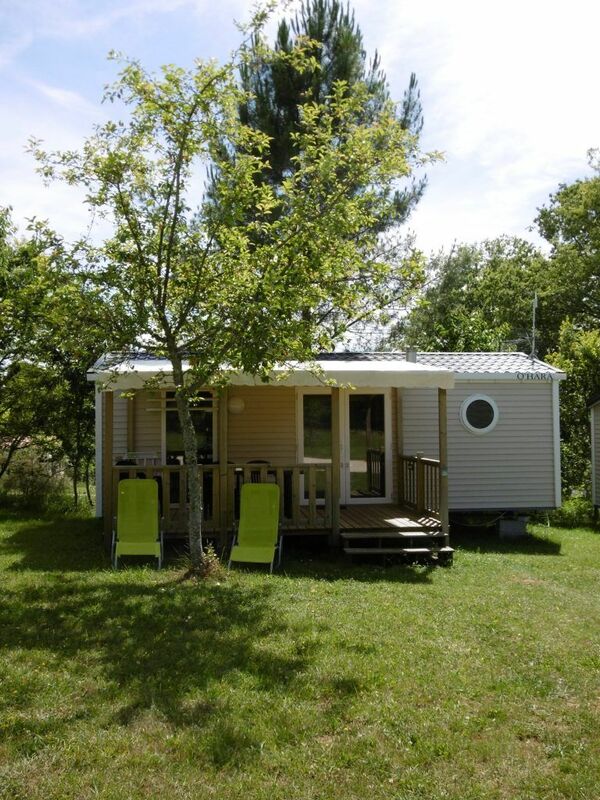 Mobil home Super Titania (or o’hara 784 according to availability) – 4 people to 80 € the night. For optimum comfort. Mobil home o’hara 784 – 2 people at 52 € the night. Perfect for couples wishing to settle for an evening. 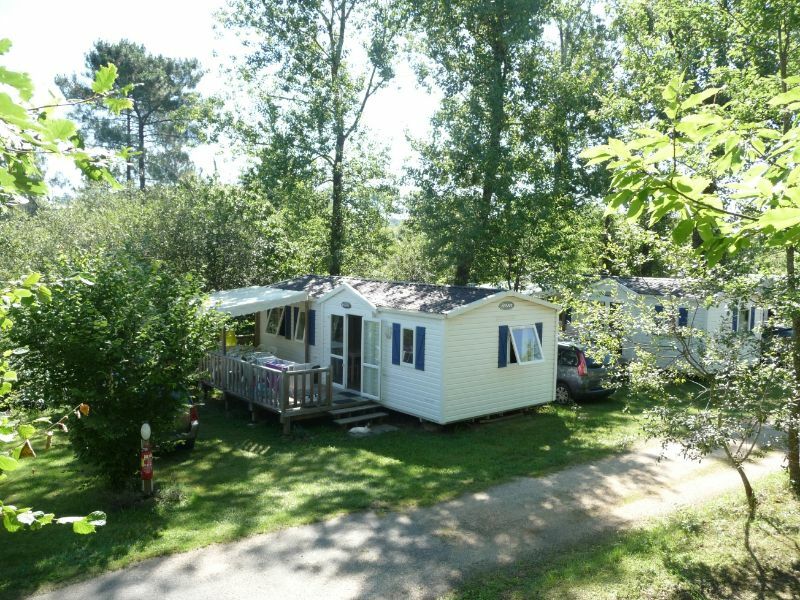 Mobile home 3 bedrooms – 6 people at 90 € per night. Ideal for large families or small children. Only trash cans should be emptied, defeated beds and dishes / coffee makers cleaned, dried and stored. Book a cheap weekend in Black Périgord, near Lascaux, in our 4-star campsite.